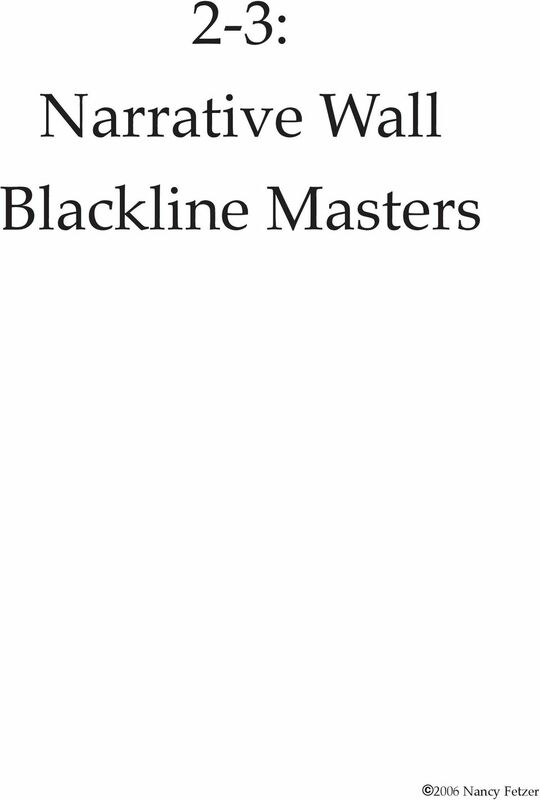 Download "2-3: Narrative Wall Blackline Masters"
10 Story Endings: Solutions Successful Unsuccessful Good Characters are Rewarded and Victorious. 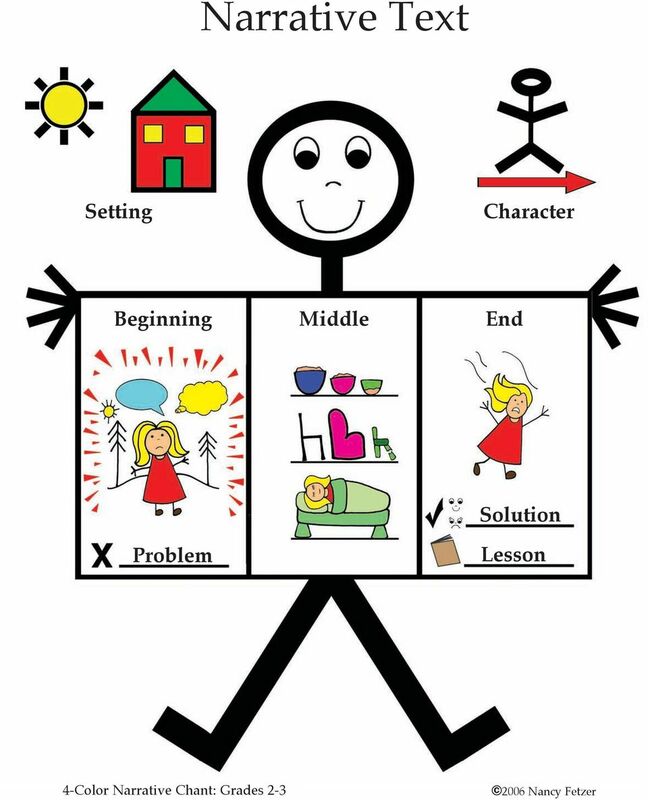 Characters Who Learn Lessons, Live Happy and Meaningful Lives. 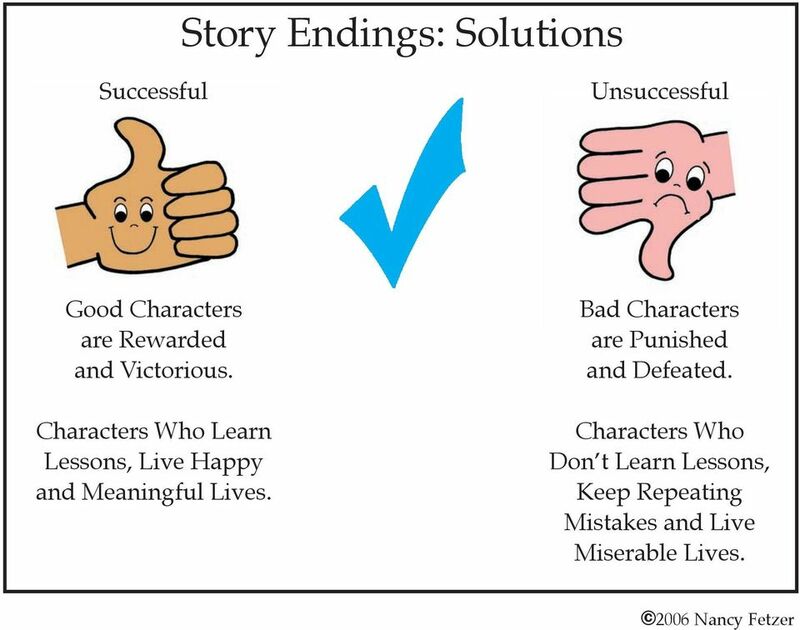 Bad Characters are Punished and Defeated. Characters Who Don t Learn Lessons, Keep Repeating Mistakes and Live Miserable Lives. 16 Point. 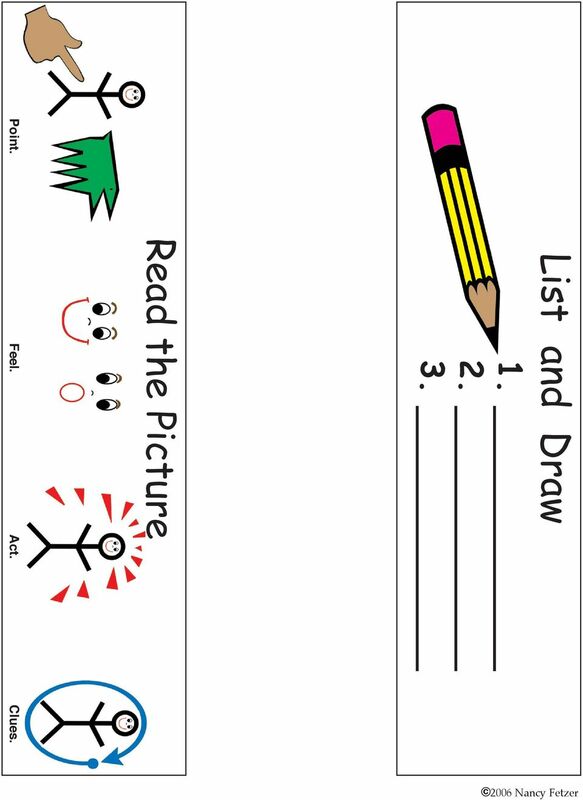 List and Draw Act. Read the Picture Feel. Clues. 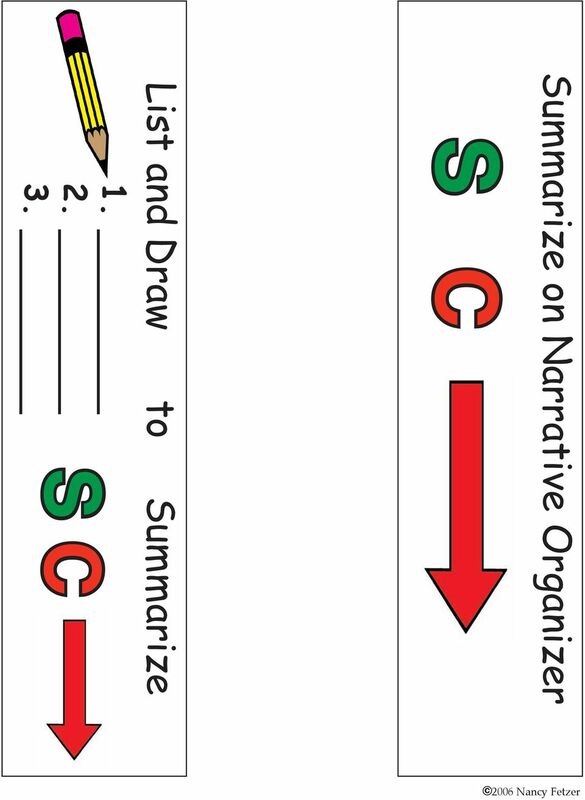 17 Summarize on Narrative Organizer S C List and Draw to Summarize S C 3. 20 After Reading, We......Summarize to Check for Understanding of the Story....Select Activities to Critically Think and Write About the Text. 21 Summarize on Lecture Notes. 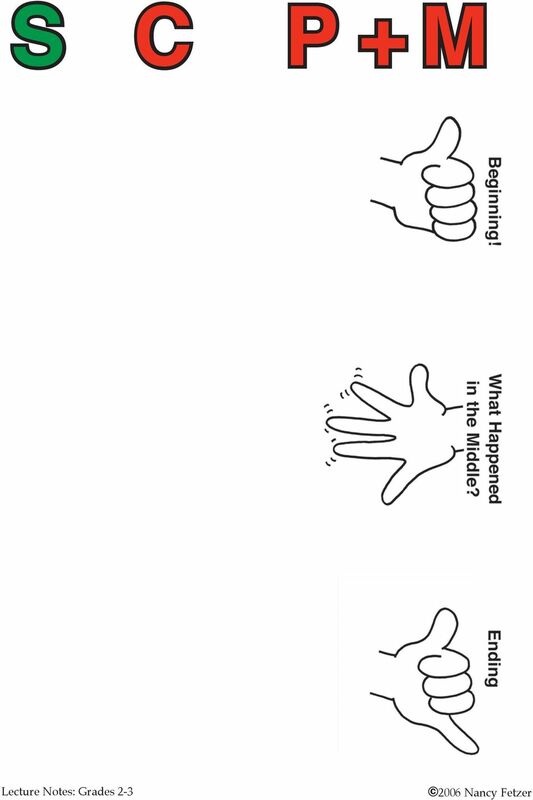 S Beginning C Middle End What happened in the beginning? What happened in the end? 3. What happened in the middle that caused the change? 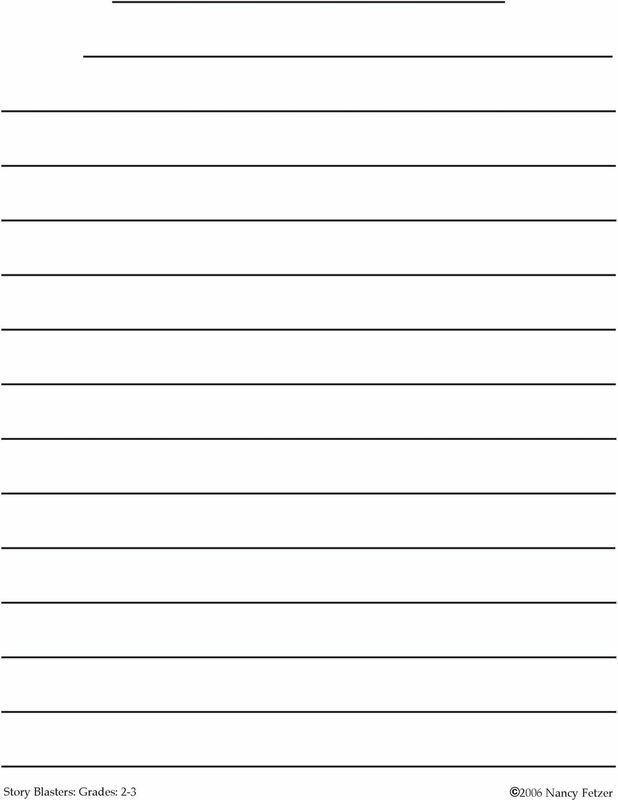 25 Write a Letter. 1. Choose the Letter Writer: Who/What is writing the letter? Will it be a person, character, or thing? I am. 2. Choose the Audience: Who/What is receiving the letter? 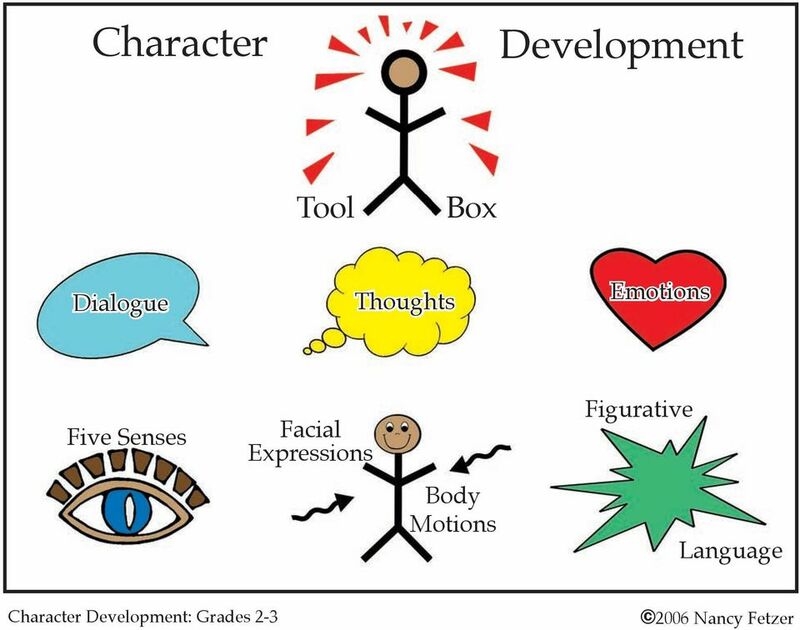 Will it be a person, character, or thing? is my audience. 3. Choose the Type of Letter and its Purpose: I will write a (type of letter) to (purpose). Type: Friendly Letter Purpose: To share news or ask a question. Type: Thank You Note Purpose: To show thanks for a gift or act of kindness. Type: Business Letter Purpose: To make a request, give a challenge, to persuade, or present case. 26 Judge and Write. 1. Quick Summary: Author Plot: 2. Opinion: Title Main Character Main Event Character Trait or Problem. Lesson or Moral 3. Call in the TEAM! 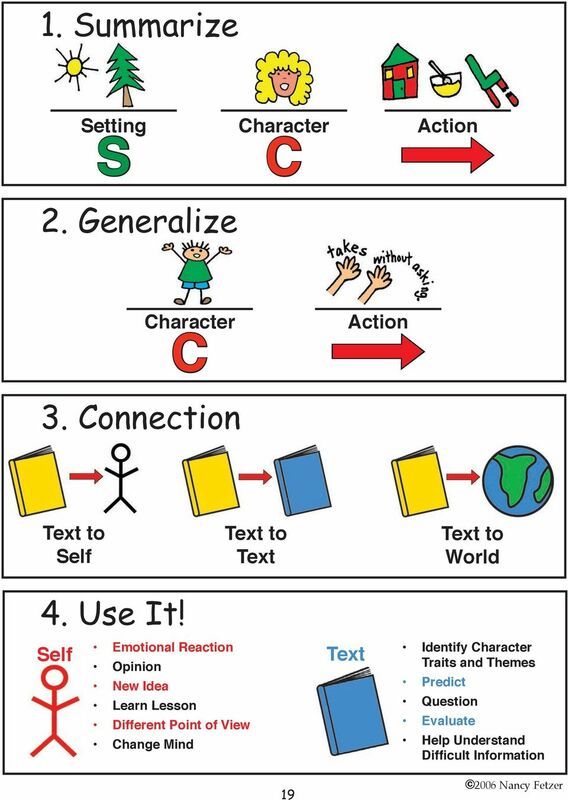 T = Transition E = Evidence Direct Quote A = Analyze Explain M = Make a Connection or Paraphrase = C How does evidence support the opinion? 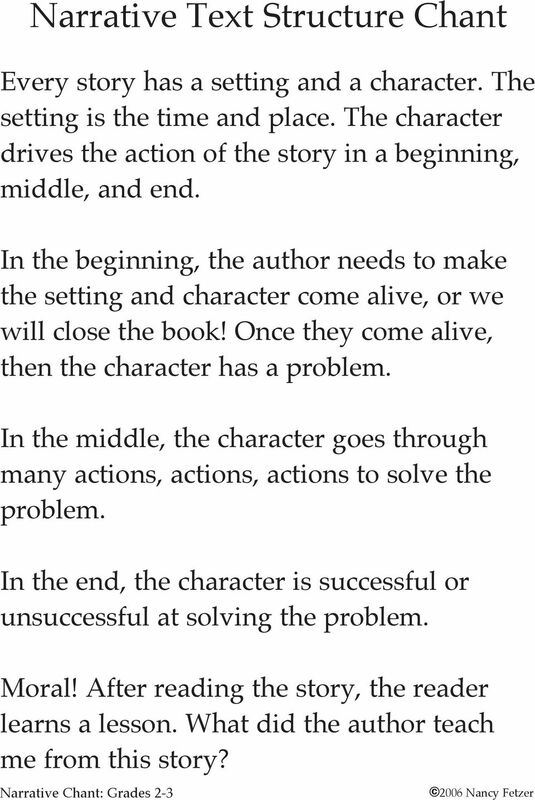 The plot is the sequence of events in a story. Each event causes or leads to the next. 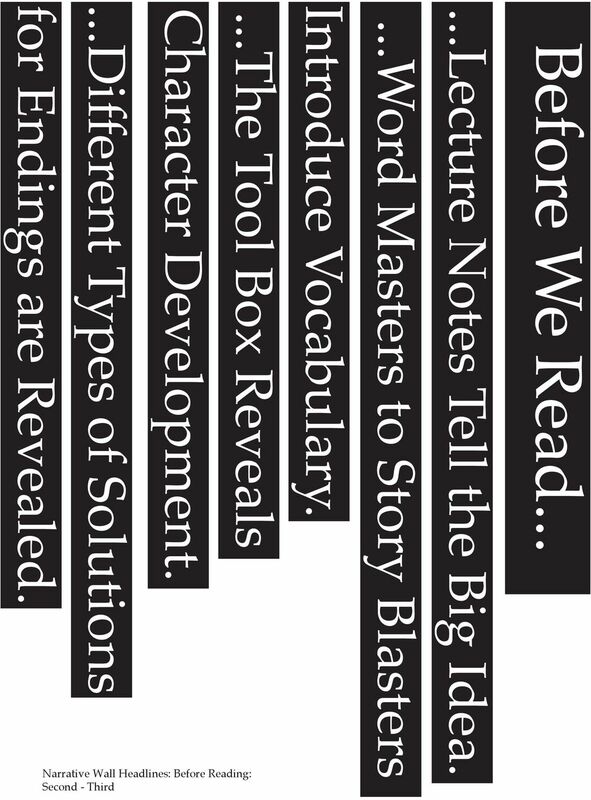 Events of the plot reveal a problem called the conflict. 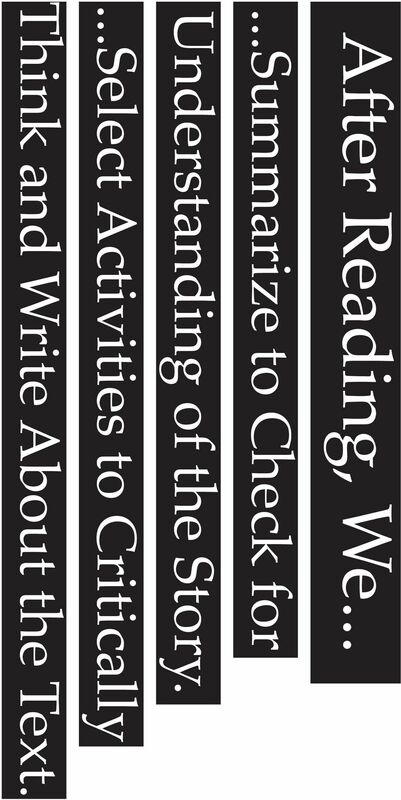 Strand 1: Writing Process Research has established the major steps of the writing process. 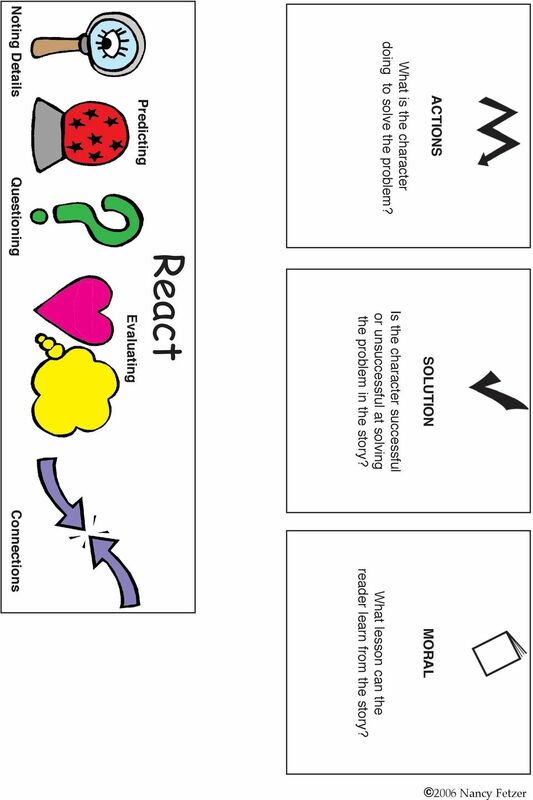 These steps are identified in the five concepts of this strand, each supported with specific performance objectives. 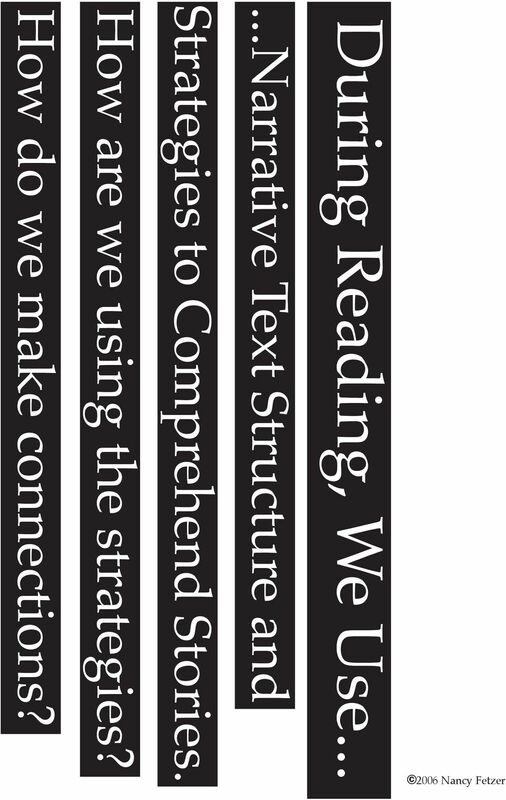 Reading: The student reads and comprehends text across the curriculum. 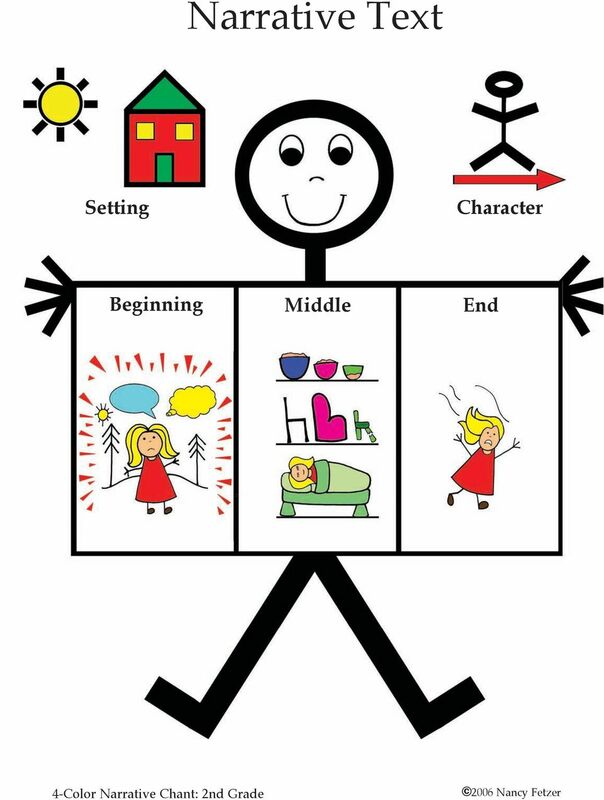 Evaluating the Elements of a Piece of Practical Writing The author of this friendly letter.. 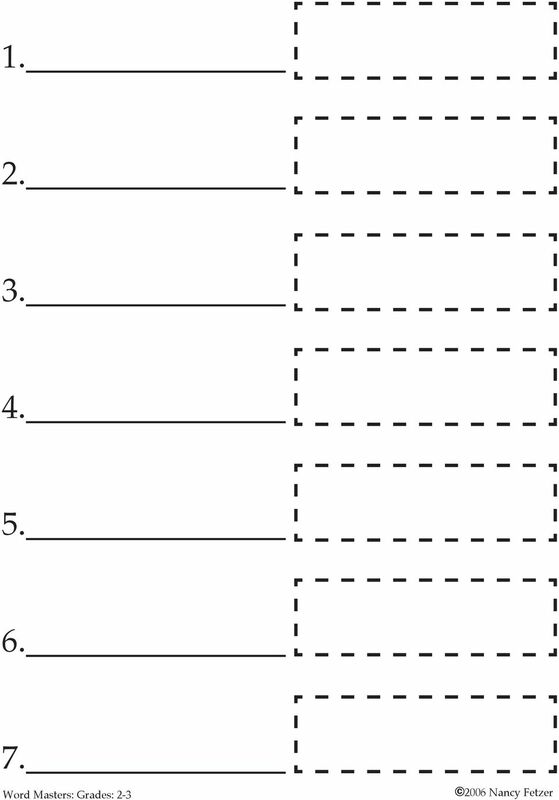 Practical Writing Intermediate Level Scoring Rubric for a Friendly Letter (to be used upon completion of Lesson 4) Evaluating the Elements of a Piece of Practical Writing The author of this friendly letter.. 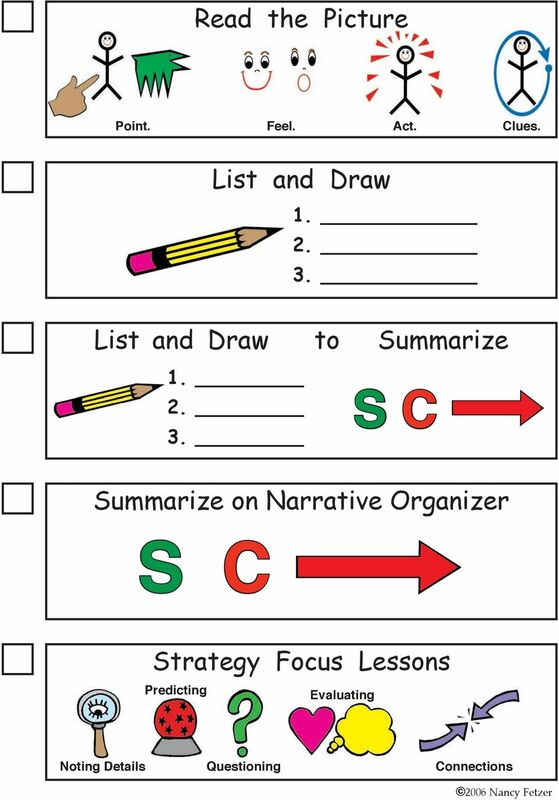 Writing Rubrics. Eighth Grade. 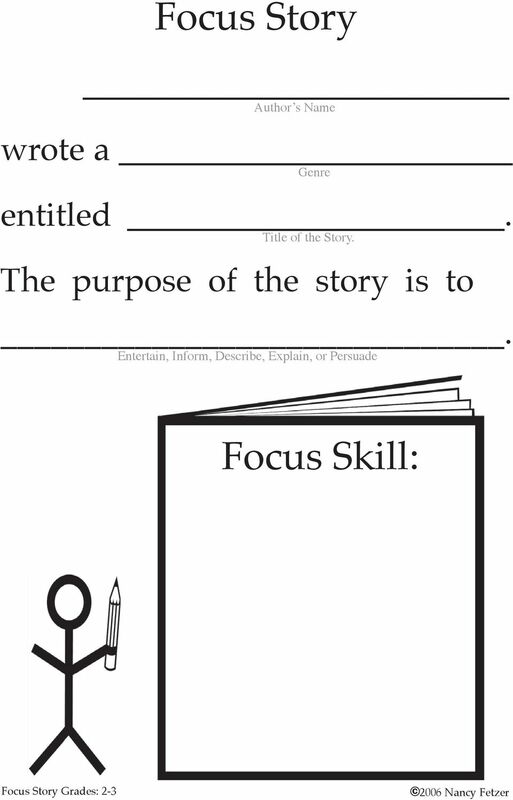 Based on the California State Writing Standards. Created by Miller seventh grade team 4/05..
Pretend you are a water droplet in the water dome races. Give a detailed play-by-play account of what happens in your races. 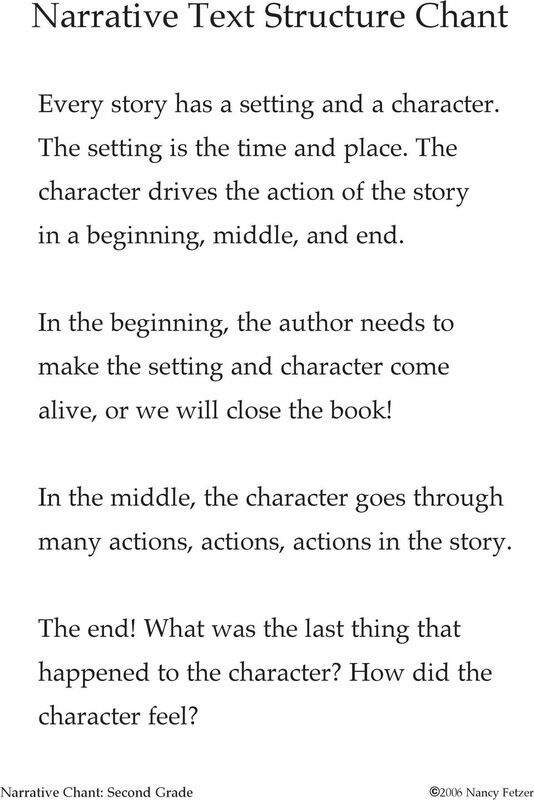 The Elements of Fiction Fiction Where do stories come from? Some are whispered in the glow of a campfire. Others are discovered in a book. Wherever you find them, all stories begin in someone's imagination. 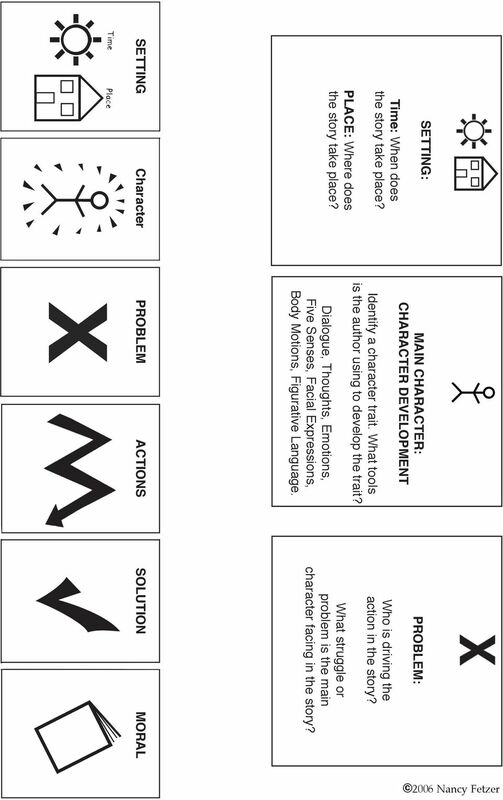 Compare characteristic features in traditional stories that meet their purpose and audience?